Bell MTS Iceplex hosts a number of tournaments on an annual basis with several options each season for both youth and adult hockey players of all ages and abilities. We are thrilled to work with local minor hockey associations who are a part of the Winnipeg Minor Hockey Association (WMHA) and Hockey Manitoba. Our goal is to provide players, coaches and families with a memorable and superior patron experience through thoughtful scheduling, great competition, music, announcing and prizing all at Bell MTS Iceplex. 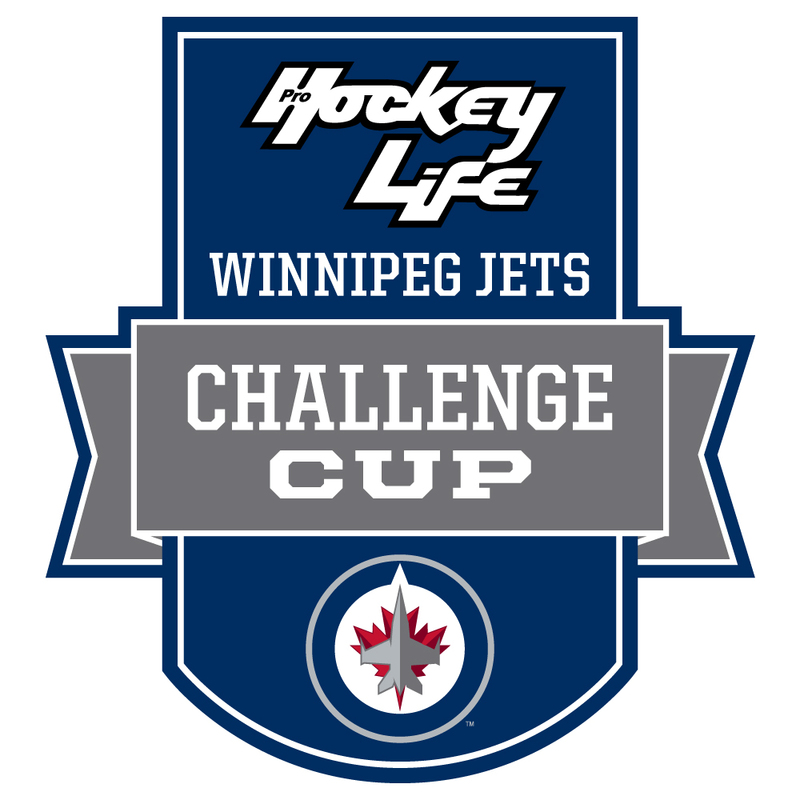 The vision of the Winnipeg Jets Challenge Cup Tournament is to bring developing grassroots hockey players of various ages together in Winnipeg, Manitoba: one of the most passionate hockey cities in North America. 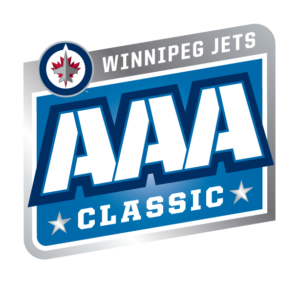 True North Sports and Entertainment is proud to host the Winnipeg Jets Challenge Cup tournament held annually in December and January at the Bell MTS Iceplex; The Official Training Facility of the Winnipeg Jets Hockey Club. The tournament welcomes teams aged 5/6 up to 14 years of age. Our goal is to bring together youth hockey teams from across North America to participate in a minor hockey tournament that promotes fair play, safety and hockey excellence in a world class facility. Highlights include; prime ice times, player welcome packages, raffle prizes, championship awards, balanced scheduling, and visits from Mick E. Moose! 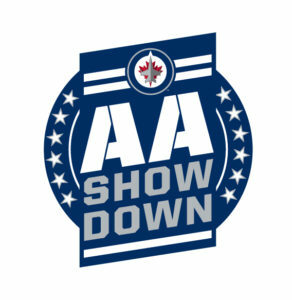 The Winnipeg Jets AA Showdown kicks off the New Year in January and brings together the top AA Pewee and Bantam teams from across North America to compete at Bell MTS Iceplex; The Official Training Facility of the Winnipeg Jets. We are excited to celebrate the 15th Annual All Girls Spring Classic and wish to host your team for a weekend of fun that includes competition and camaraderie as the girls showcase their skills and development.